Tubby Craft: Tubby Craft Birthday Bash - Challenge 2 and Giveaway! Tubby Craft Birthday Bash - Challenge 2 and Giveaway! Tubby Craft Birthday Bash - first challenge is over. 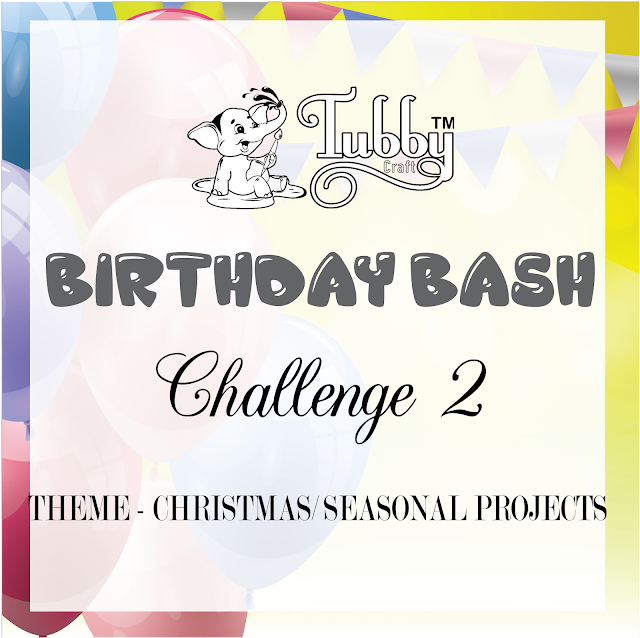 Now, to continue Tubby Craft first birthday celebrations, it's time to announce Challenge 2. This month is very special for all of us we want to make it so special for each one of you. So, the theme of our second challenge is - Christmas/ Seasonal Projects. 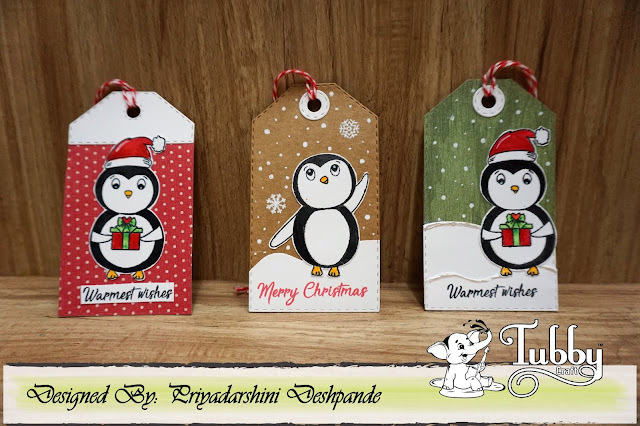 Create Christmas / Seasonal theme cards, tags, layouts, mixed media projects or any other craft projects. Use Tubby Craft products to qualify for the challenge. 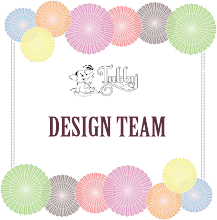 Mention the products used from Tubby Craft while submitting your projects. Add the challenge link & graphics in your blog post or Share the blog post if you are participating from other. Last date of submission is 11.59 pm IST, 10th Jan 2019. Any entrants not following the rules, will be disqualified and will not be eligible for the challenge. 1 Winner with best project and 1 Runner Up will be selected. 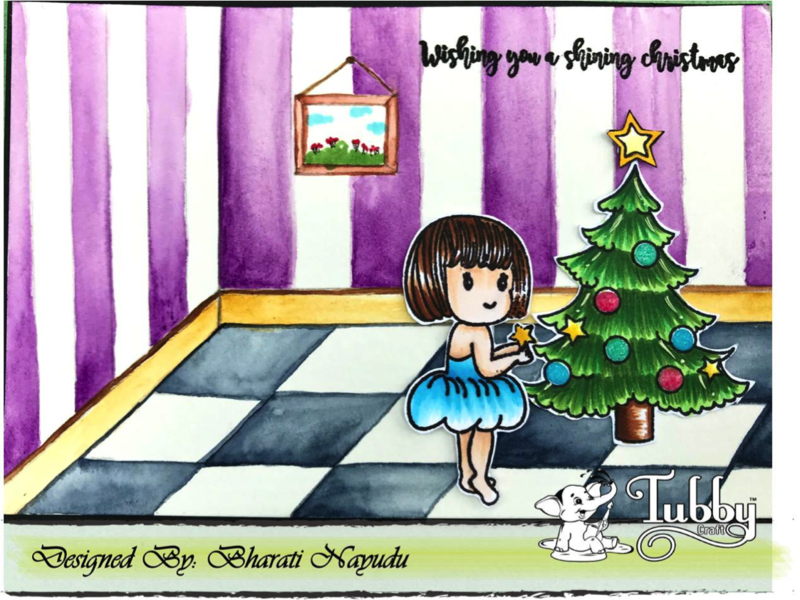 Winner will get Rs.1000 worth Goodies & Chance to be a Guest designer at Tubby Craft Blog. One runner up will get Rs.500 worth goodies! Get your creative motor running and start participating! Use #tubbycraftchallenge2 #tubbycraftbirthdaybash #tubbycraft #madewithtubbycraft to get acknowledged with your social media accounts. Wait, that's not all we have a giveaway! Prize - A goodie bag worth Rs. 1000! - Share the news and challenge with your friends on Instagram (Share Tubby Craft Instagram giveaway post on your respective accounts by keeping your account settings as public for specified time). - Use #tubbycraft #tubbygiveaway #tubbycraftchallenge2 #tubbycraftbirthdaybash with your post. - Tag three of your crafty friends. (Please tag only interested crafters). - Like and share all Tubby Craft's Challenge 2 post keeping your post setting as public. Use #tubbycraft #tubbygiveaway #tubbycraftchallenge2 #tubbycraftbirthdaybash with your post. When you are done with all said above, comment "DONE" on Tubby Craft blog post and with your favourite stamp set name from our photopolymer stamp collection and why you would like to win. This giveaway is open till 5th January, 2019. We will select 3 random comment on this post and share the winners on 10th January, 2019. No back links allowed, only link the newer creation made after our Challenge gone live. Non-Bloggers can participate via uploading on Instagram Account (tag @tubbycraft and use #tubbycraftchallenge2 to enter the challenge). Your project must include Tubby Craft products and should be mentioned in supply list description. Place the products used with your project in one picture and then upload to enter the challenge. Link to the particular photo not to the profile or entire album. 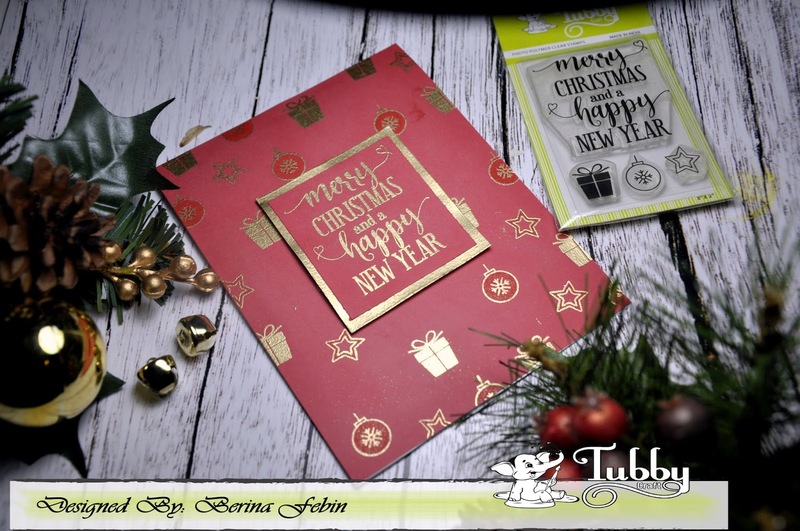 Use at least / any 1 Tubby Craft stamp to become eligible entrant and mention about that in your post. Use inlinks to add your projects. Link directly to the blog post not to the home page or entire blog entry will not be allowed. Cards, 3D projects, mixed media, tags, scrapbook albums, layouts, ATCs or any other craft project with use of Tubby Craft supplies in any form is allowed. Each Participant is allowed 1 - 3 entries. You can take part in any number of challenges, but make sure you post matches with our challenge theme. One winner and 1 runner up will be selected. Prize will be shipped only to Indian Address. For International participant, can be shipped to Indian address or needs to pay for the registered mail shipping charges. Winner has option to select any Tubby Craft products worth Rs.1000 and will be our GD for the upcoming month. 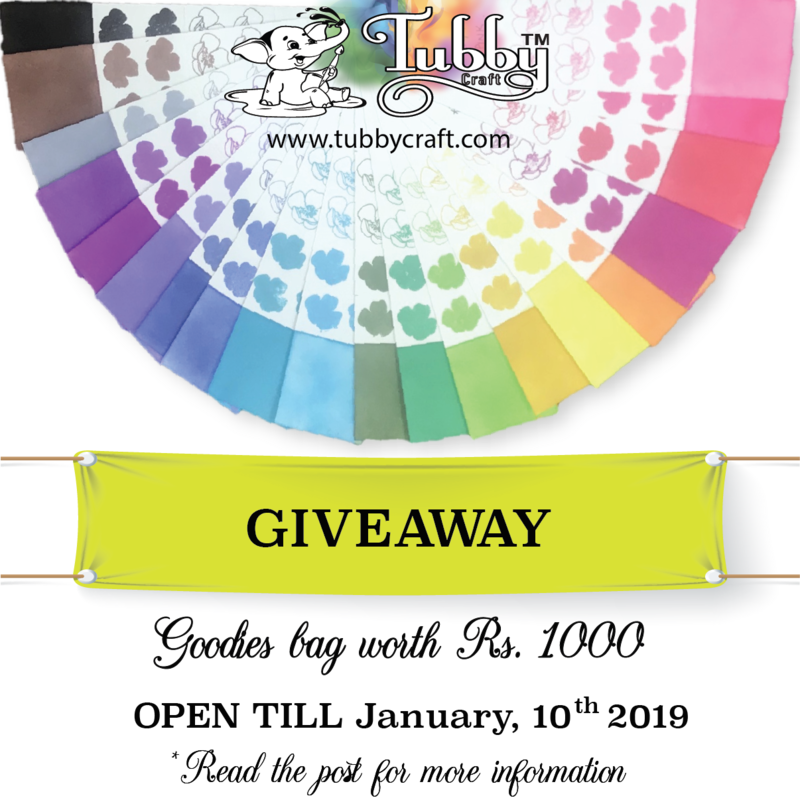 1 Runner up is offered with Tubby Craft Goodies worth Rs. 500. I like your magnolia photo polymer stamp set and I want to win this opportunity bcoz if I getting something in tubby craft tats useful for crafts field and it is very helpful to achieve in craft field. Cool and fun challenge on your Birthday bash! Love the presentation by DT's! All steps done but not able to share at Instagram. I love wishes with Magnolia stamp set and I like it most because of pretty sayings! Not able to share in Instagram and I have repost on Instagram page. The linky is not working, it shows error, please check and resolve the issue so that I can link my creation. Here is my card using Tubby Craft stamp-Christmas wishes, as the lnky is not working, I am leaving the link here. Please consider it as an entry. I love the CAMELIA LAYERED FLOWER STAMP SET.